Active people have a unique set of needs from the demands placed on their body. In addition to his chiropractic qualifications, Chiropractor Dr. Patrick Pugliese is a certified enhanced running technique coach. Whether you run for fun or like to compete in events, you can benefit from taking some time to find out how your body moves. Likely, there are some easy tips to implement that will improve your outcomes and reduce your chance of injury. The top athletes are thoroughly assessed so that they can fine-tune their performance and become a stronger runner. 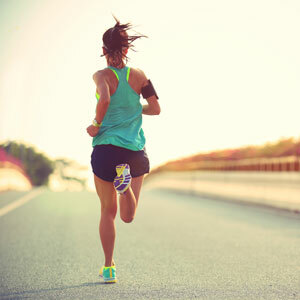 At Floreat Chiropractic, we provide digital running technique analysis so that you can find out if your technique is letting you down and how to address any movement faults. You’ll be able to minimise your chance of injury or reduce the time you’re injured while improving efficiency and taking your running to a new level. Contact Floreat Chiropractic today to book your analysis!